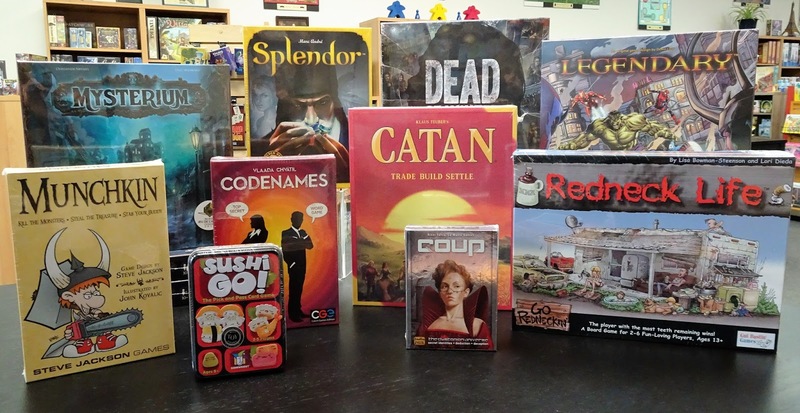 For curious minded folks, we have tallied the numbers and below are Off The Charts Games' Top 10 Best Sellers for the 3rd quarter ended September 30th. 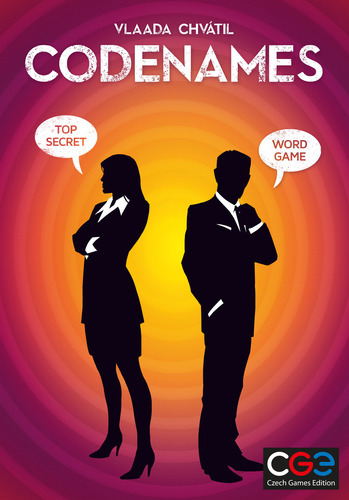 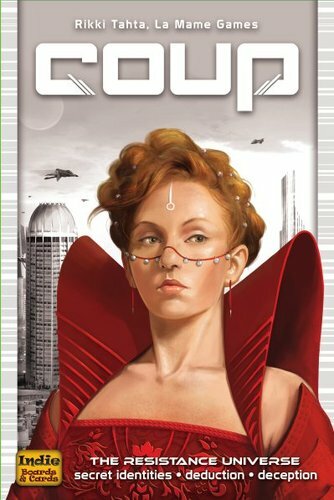 Spiel des Jahres winner Codenames rocketed to the top of our sales charts. No surprise as it's a fun game when you're want a game that plays 4 to 8 players. 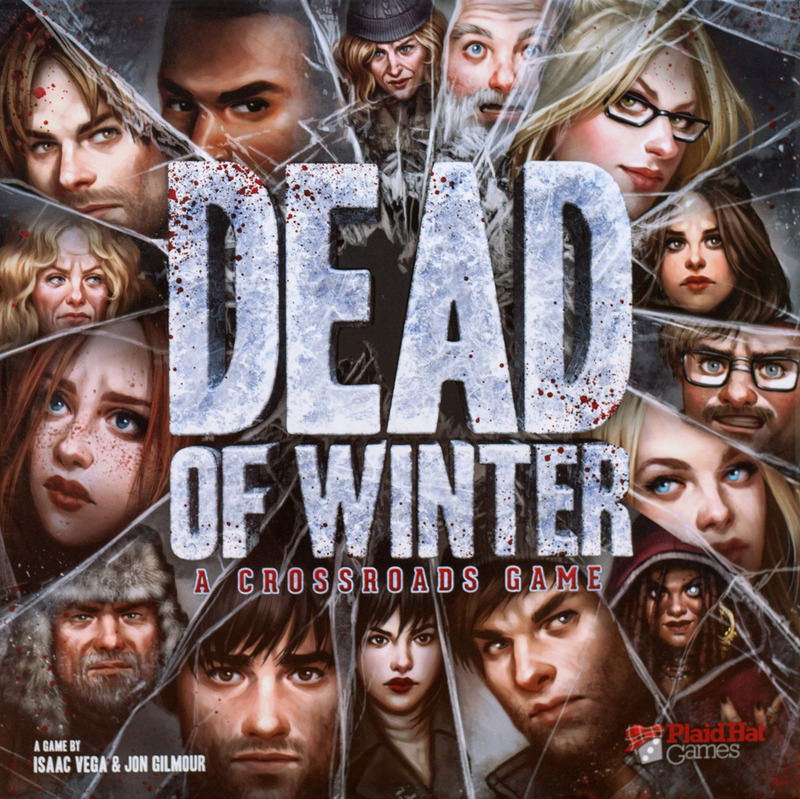 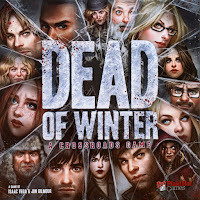 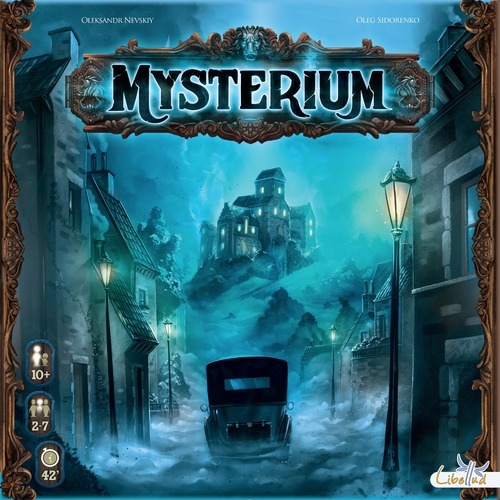 Also no surprise is Mysterium and Dead Of Winter. 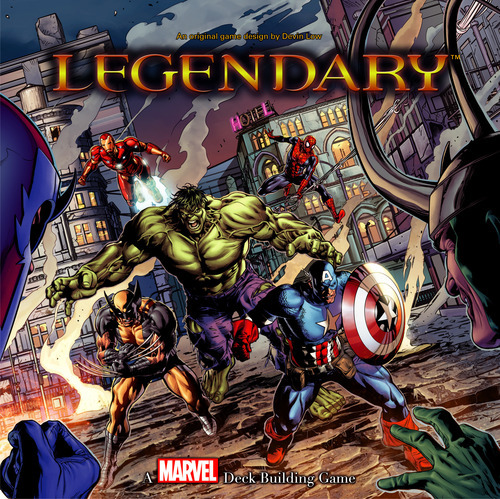 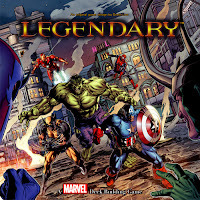 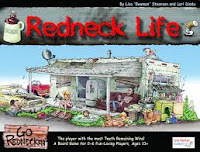 Both of these collaborative board games continue to elicit great reviews from our customer base. 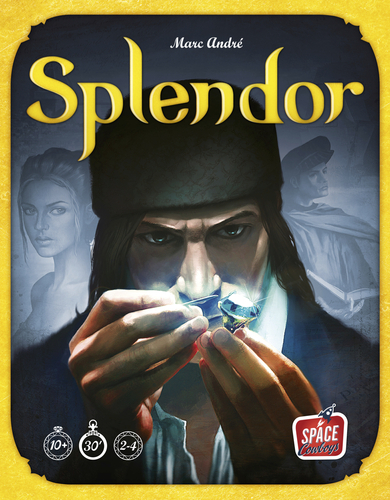 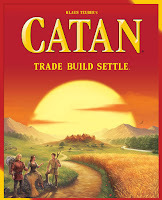 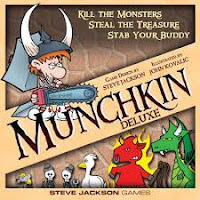 And, we're always happy to see that the classic games like Catan, Splendor, and Munchkin still are hot.